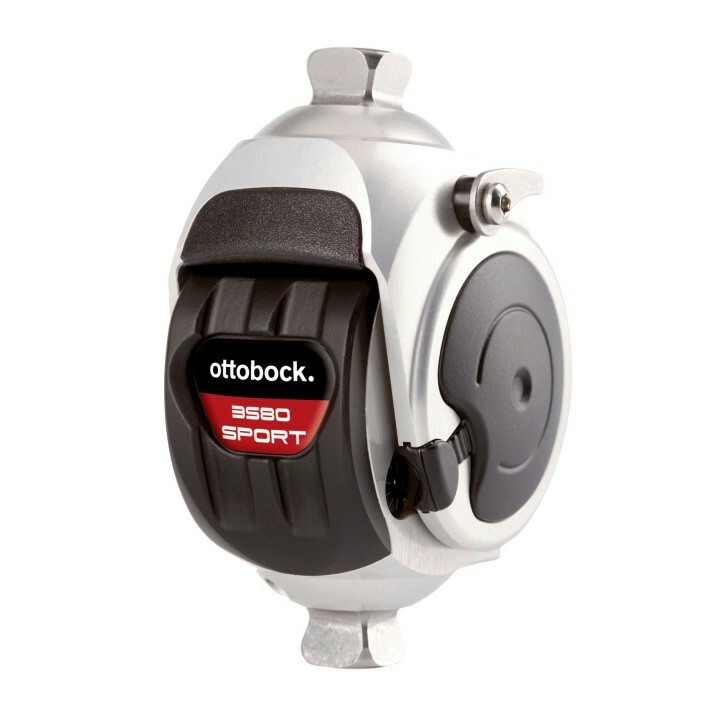 At Ottobock we understand the importance of mobility for good quality of life. 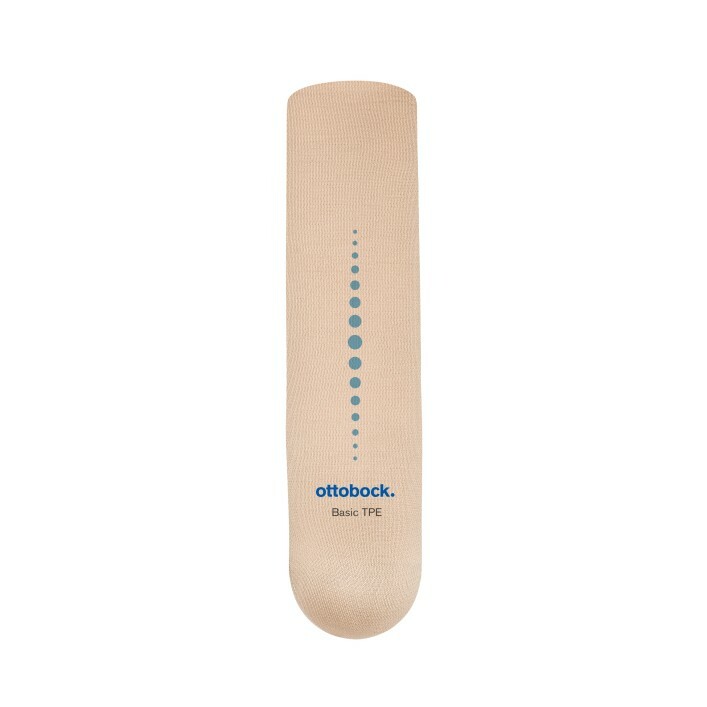 Thus from past 90 years, we are helping you retain or regain mobility. 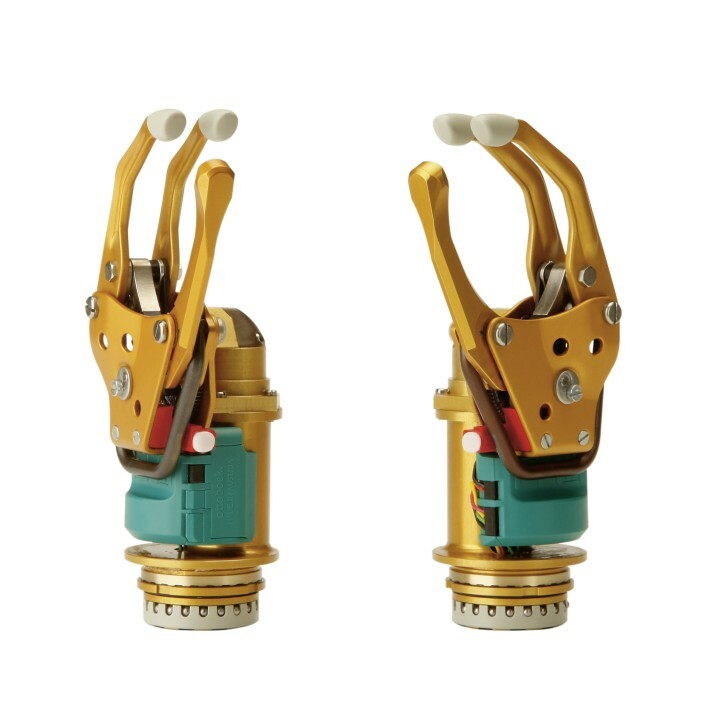 Ottobock specializes in Hi-Tech and affordable artificial leg and foot. 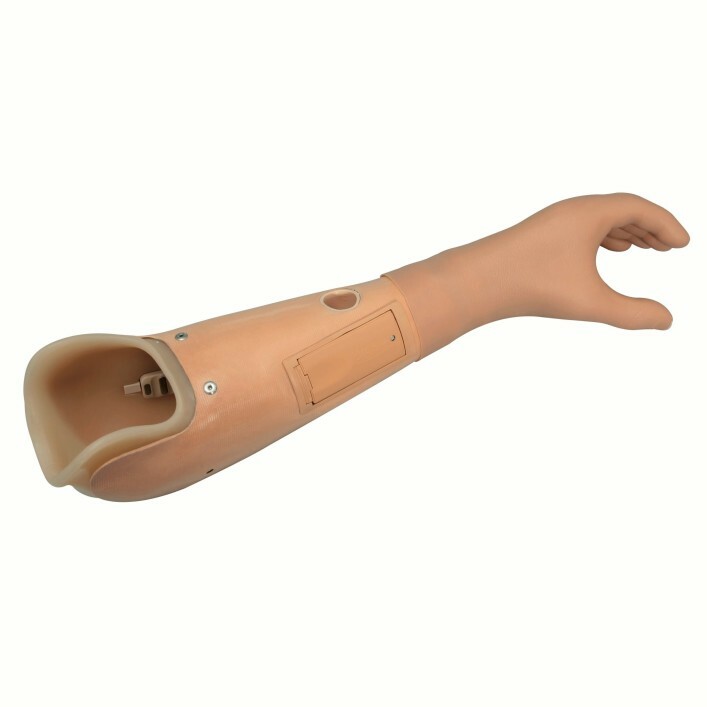 With the technological advancements we ensure to provide best quality light weight artificial limbs. 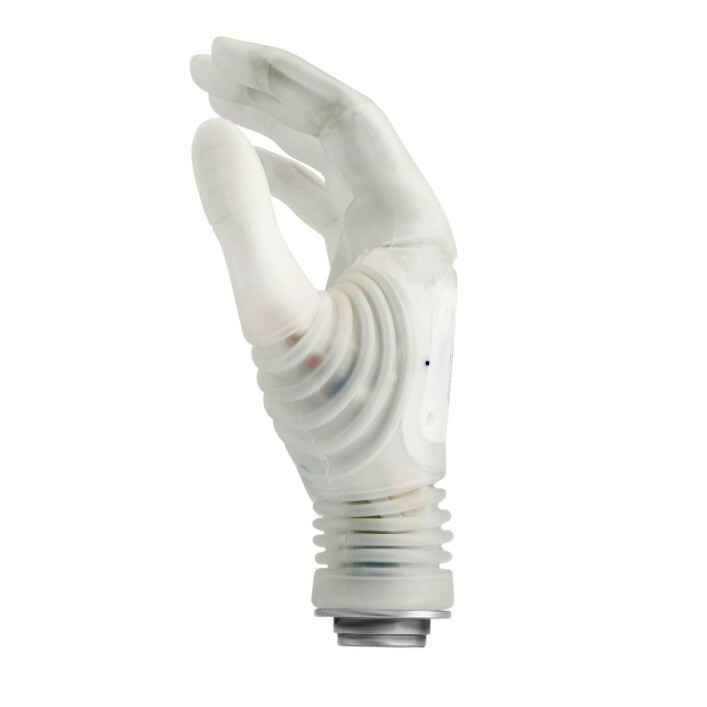 In India we have fitting centres for artificial hands, arms and legs across the country. 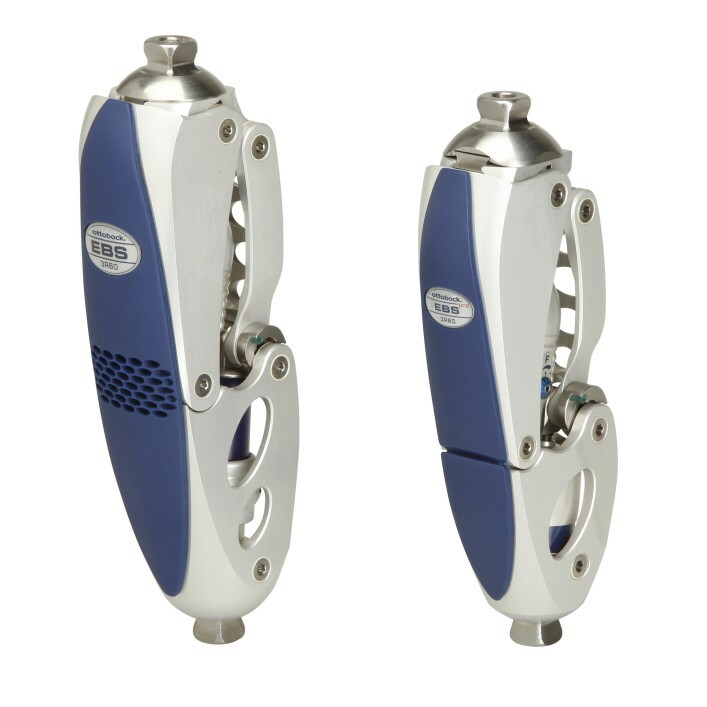 We specialize in the following products, which follow a robust international standards. 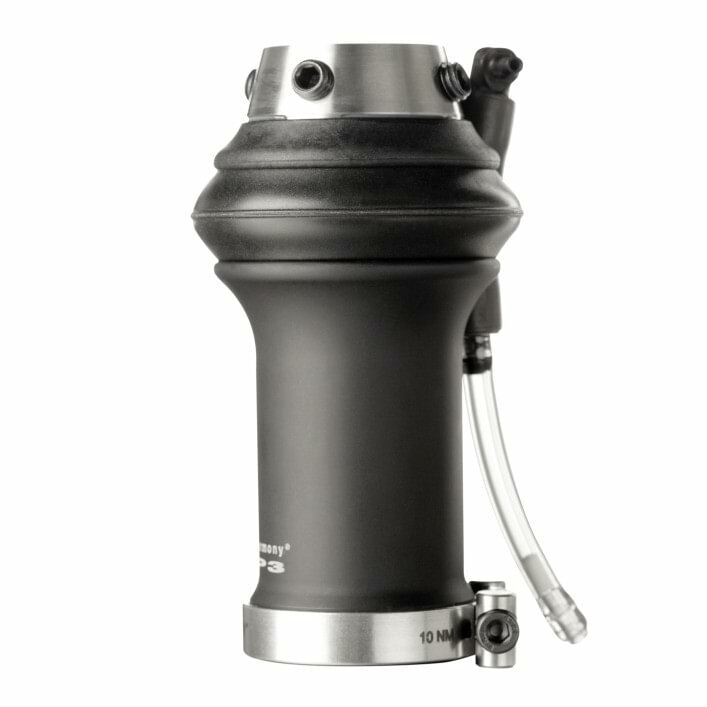 The vacuum system with the mechanical Harmony P3 pump provides an excellent adhesion in the socket of the artificial limb that minimises impacts and tensile forces. 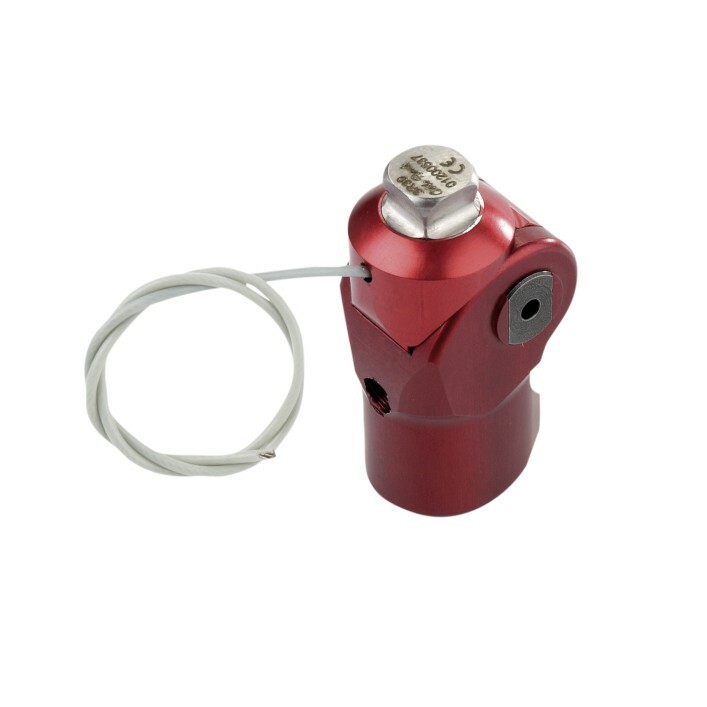 Recreational sports at a high level are supported for wearers of the carbon-based 1E65 Axtion prosthetic foot thanks to good dampening and excellent energy return. 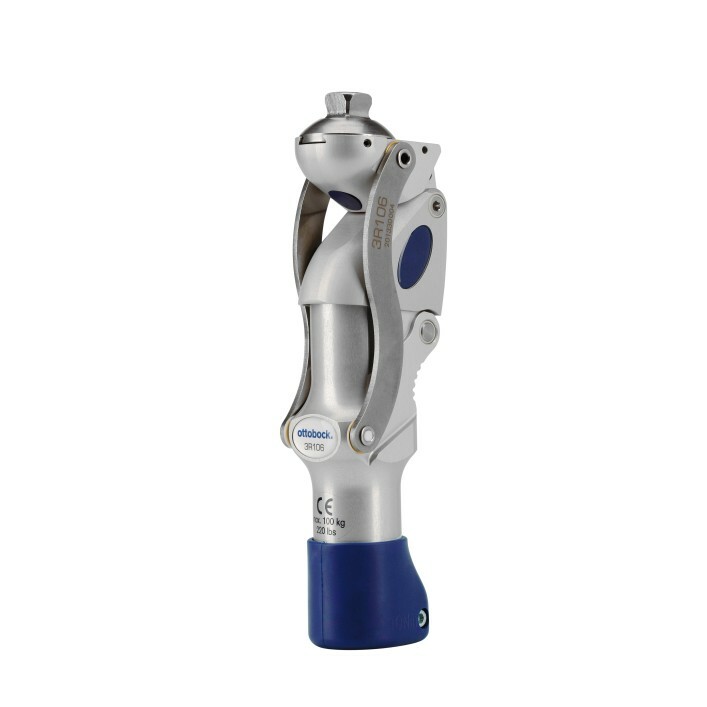 The internationally proven 1E90 sport foot with carbon spring contour meets the high requirements for sports with above knee and below knee amputations. 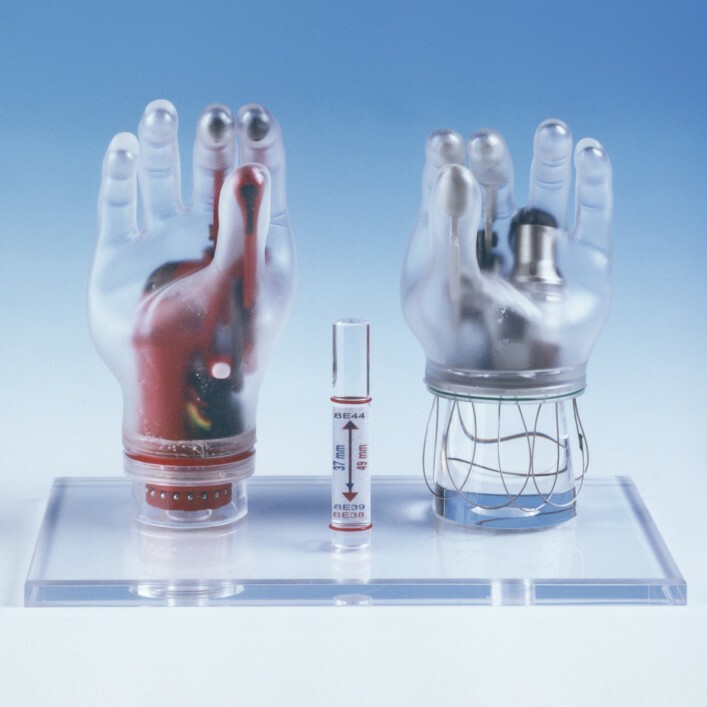 Carbon fibre technology has so far been used primarily for the particularly active amputees. 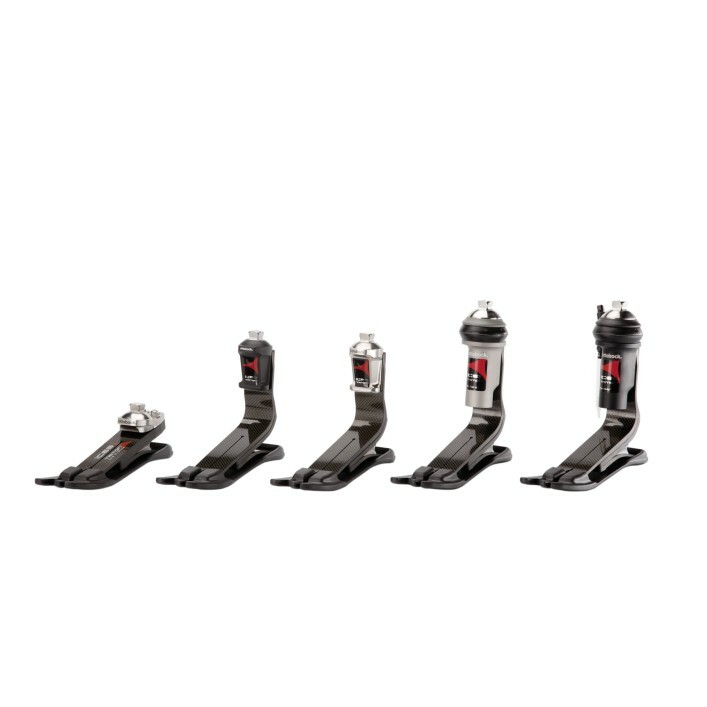 The 1C10 Terion makes the proven advantages of carbon material (lightweight, flexible, durable) accessible to users with moderate mobility. 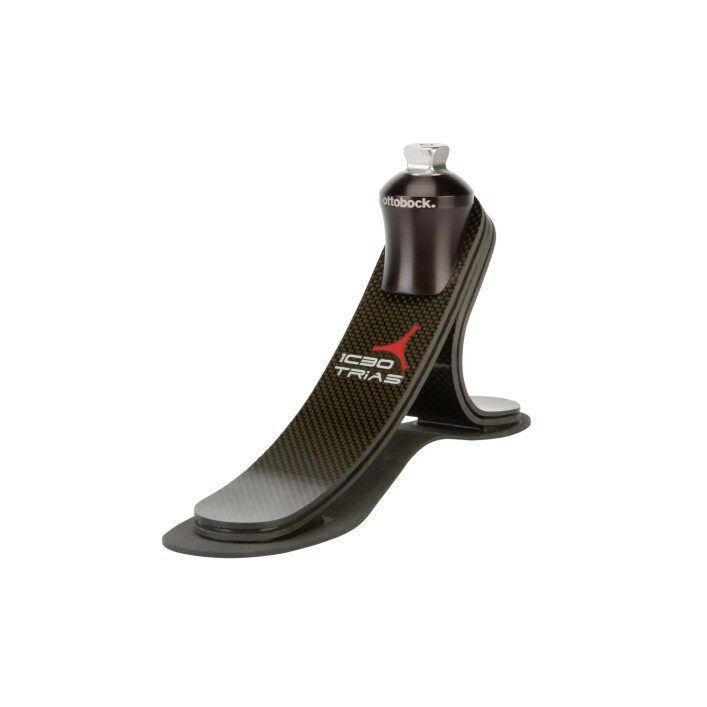 The minimalistic design with an anatomically shaped elastic heel and a partially split carbon fibre spring supports the user with high dynamics and energy return in a broad spectrum of everyday situations. 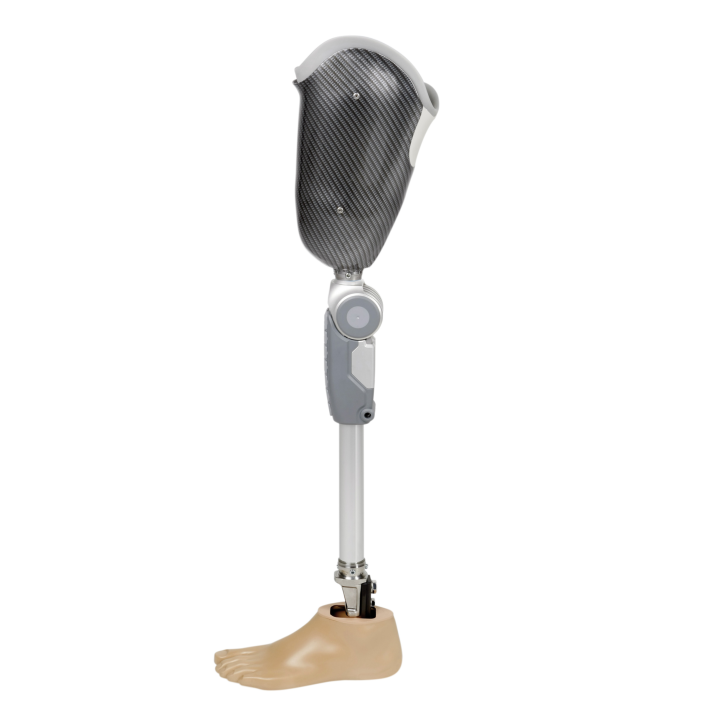 The 1D10 Dynamic prosthetic foot features a high level of functionality and cosmesis, thanks to shaped toes. 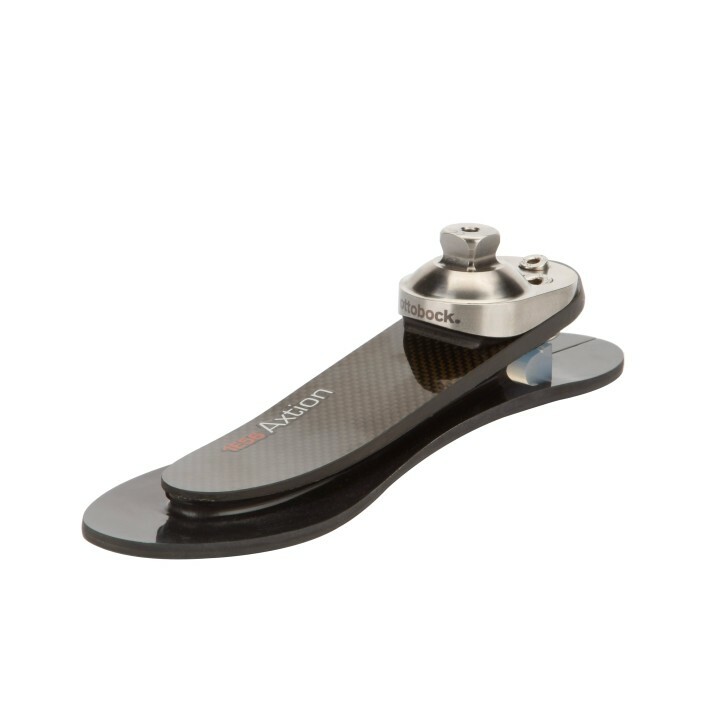 For seniors and less active artificial limb users, the SACH+ foot offers safety with a virtually natural appearance. 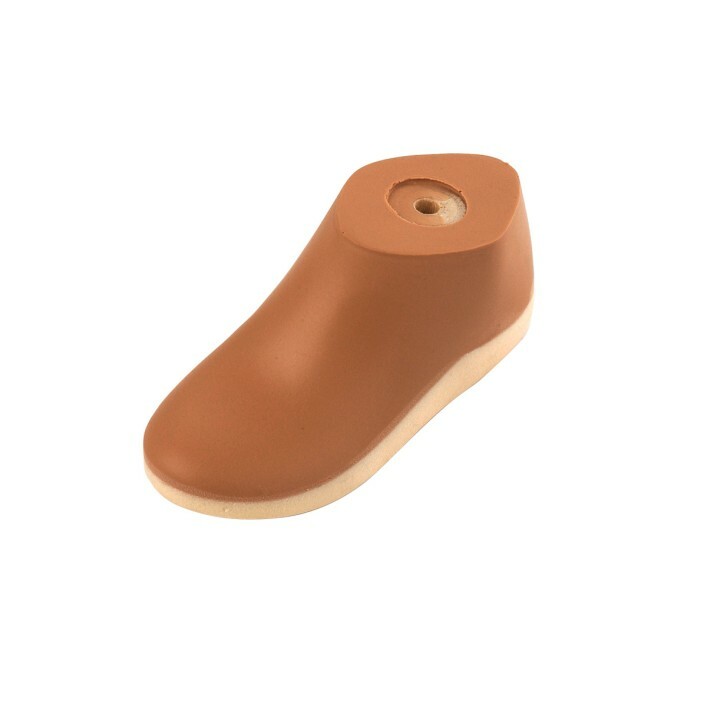 With the 1C20 ProSymes, foot amputees according to the Syme method receive a reliable and dynamic foot with excellent heel spring. 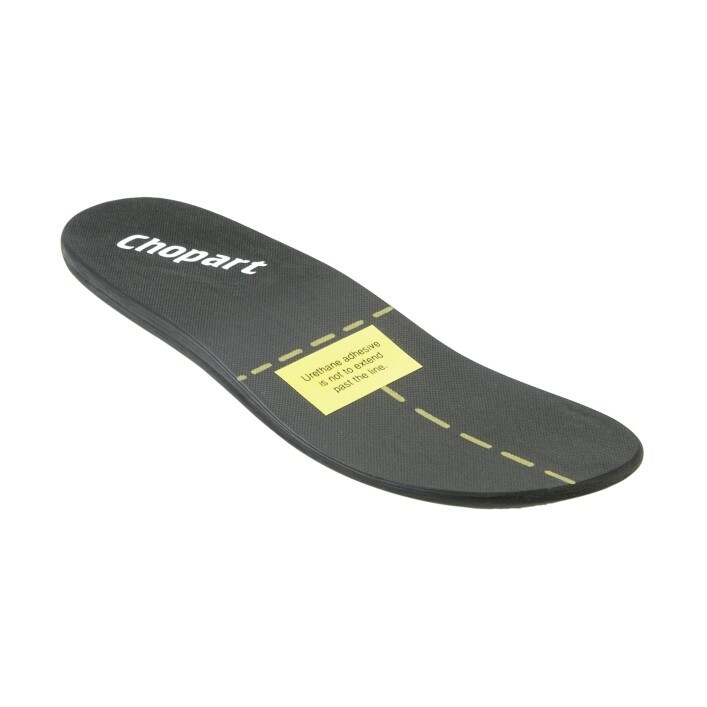 The Chopart footplate is suitable as the basis of a prosthetic foot fitting following a partial foot amputation. 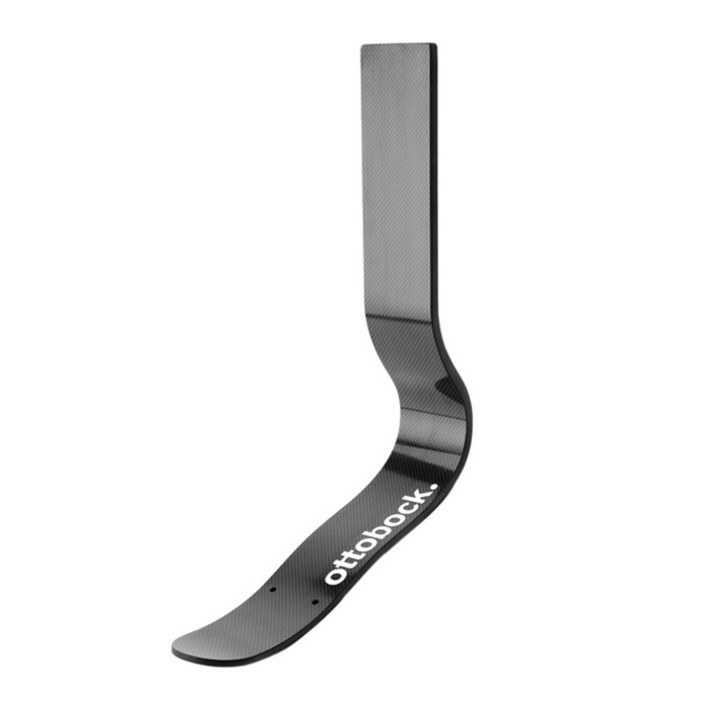 The 1S30 SACH foot guarantees stability for smaller children with weight up to 35 kilograms. 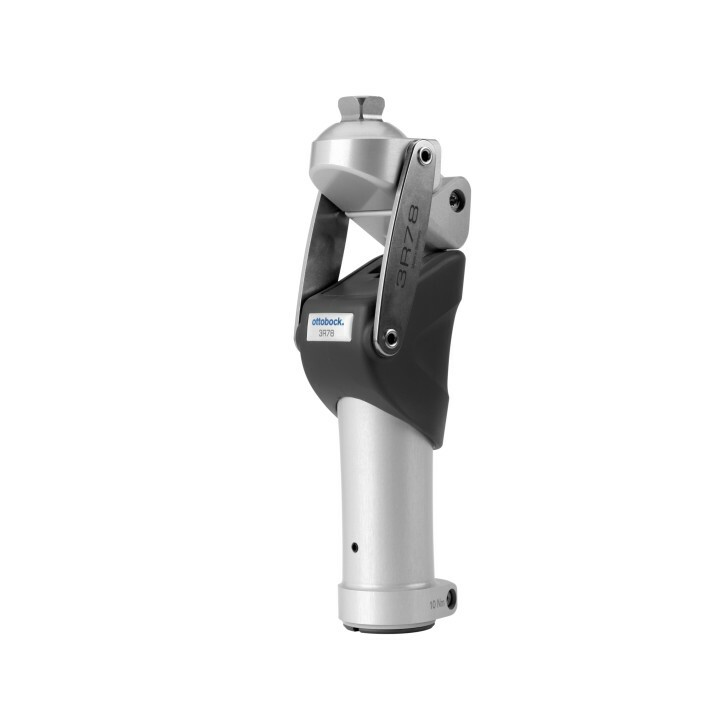 The C-Leg high-tech above knee prosthesis system represents extensive freedom of movement and safety for above knee amputees. 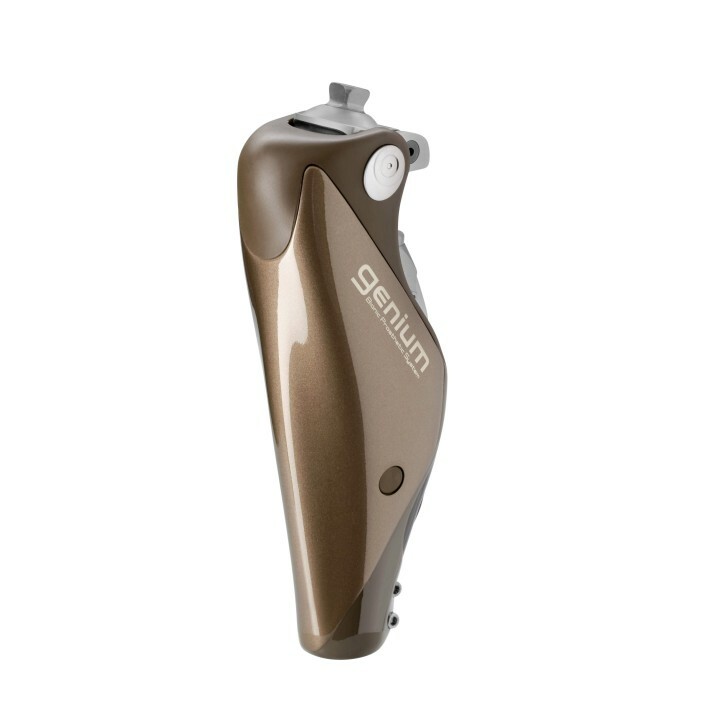 Walk naturally with the Genium prosthetic knee. 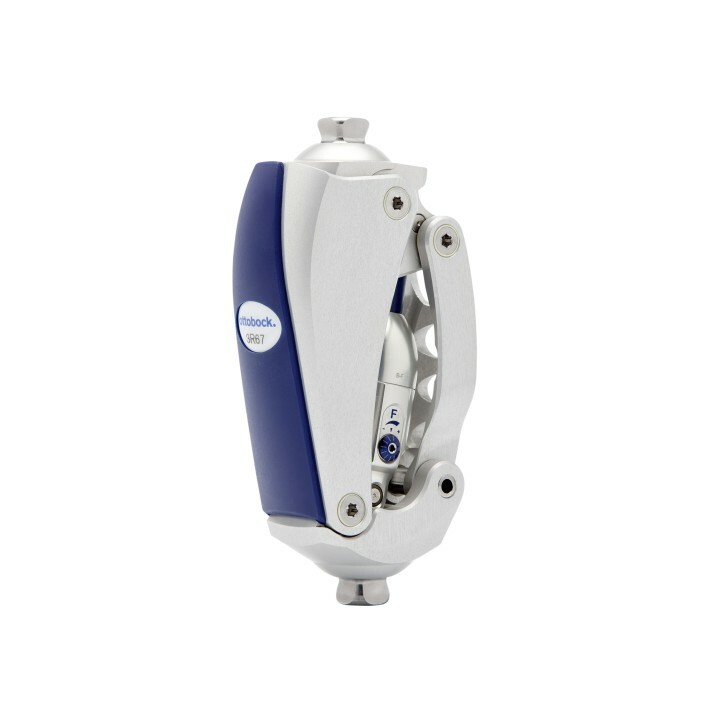 Lightweight, Pneumatic knee joint makes everyday activities easier. 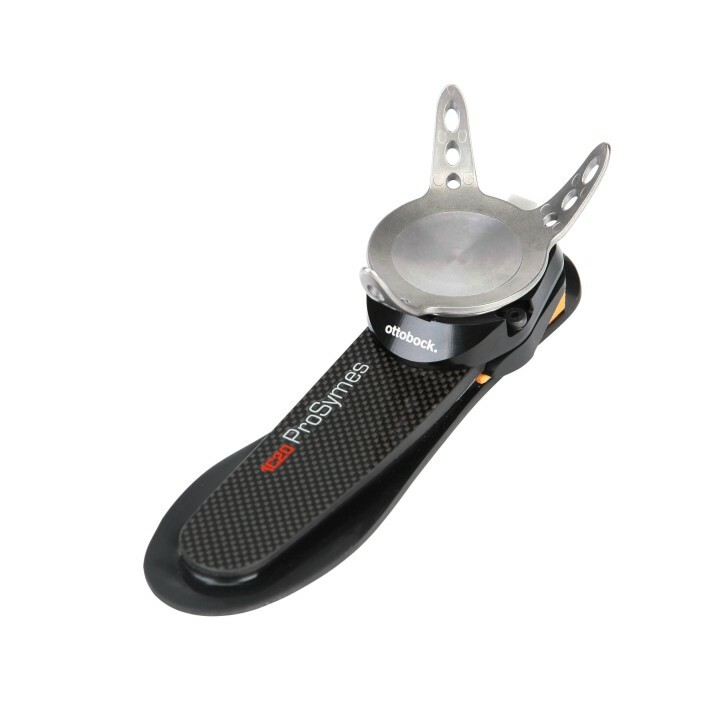 The 3S80 Sport knee joint in combination with the 4R204 Sport foot adapter and the 1E90 carbon spring foot is ideal for sporty transfemoral amputees who enjoy running and all amputees whowant to keep themselves fit! 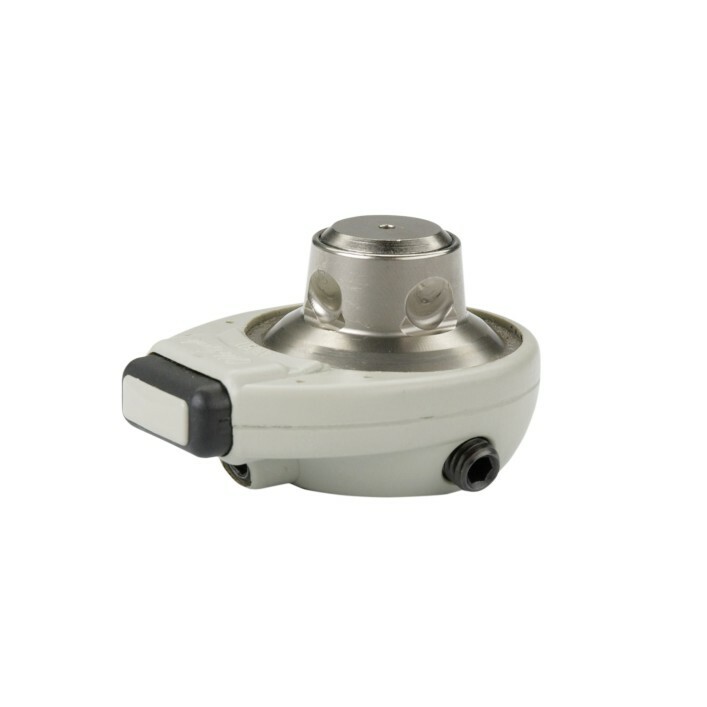 The rotation adapter makes everyday life easier for artificial limb users thanks to optimised rotation movements, i.e. 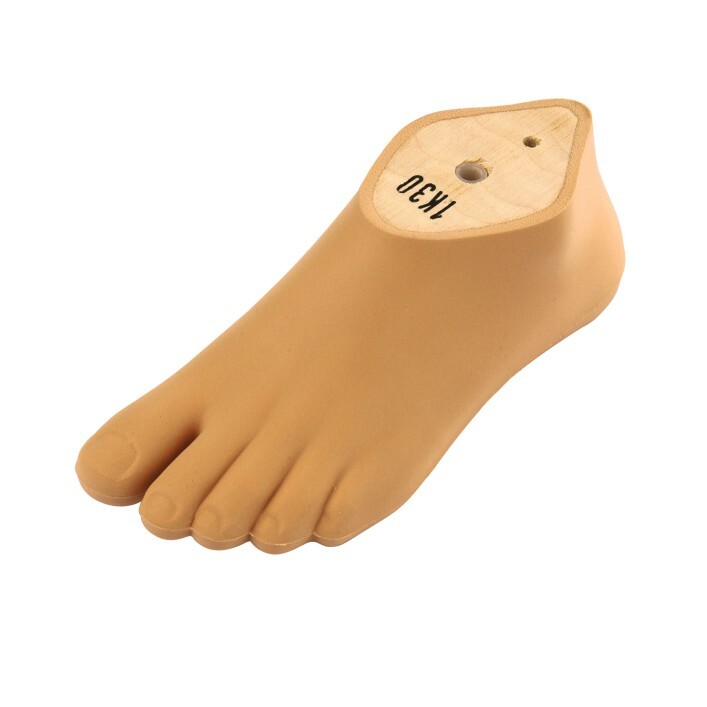 when sitting or driving a car. 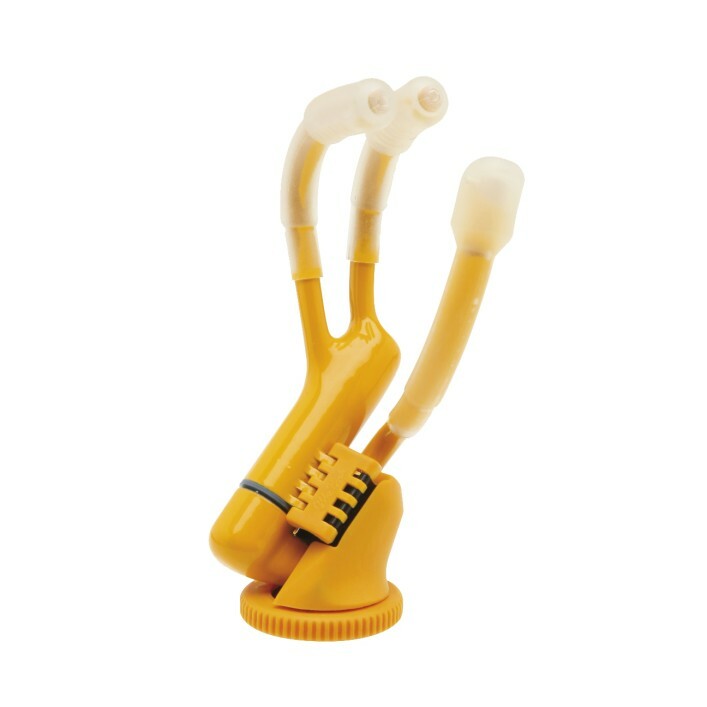 Everyday activities like sitting in a small car, tying shoelaces etc. 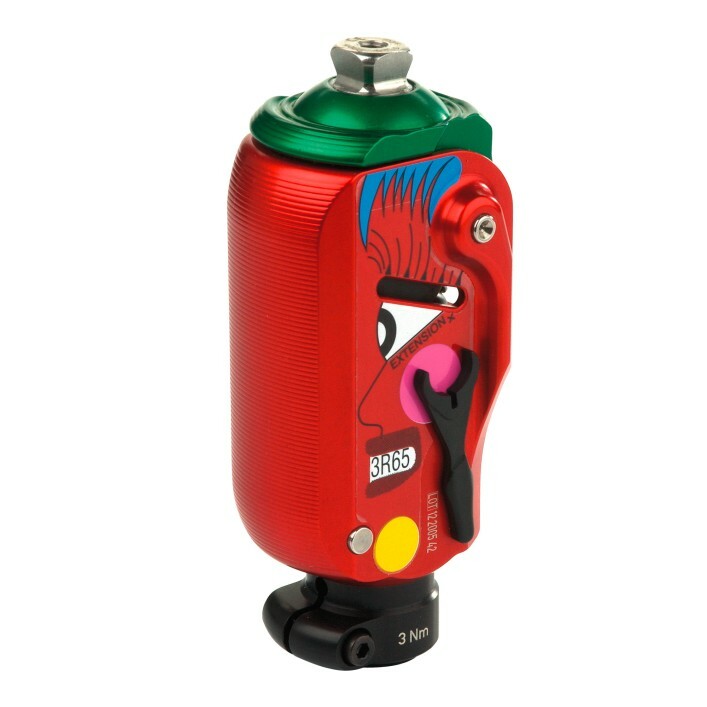 become so much easier. 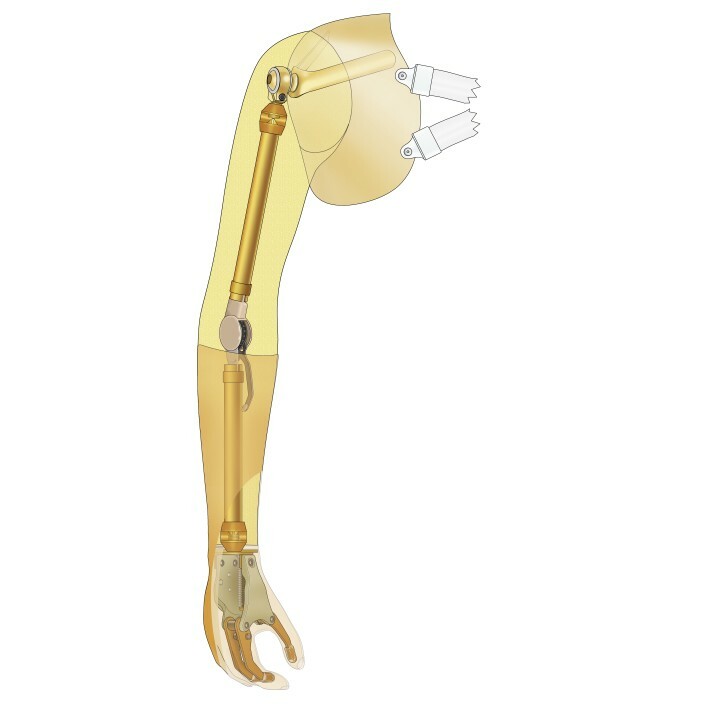 For amputated children, an artificial knee joint should provide freedom of movement along with the best possible safety. 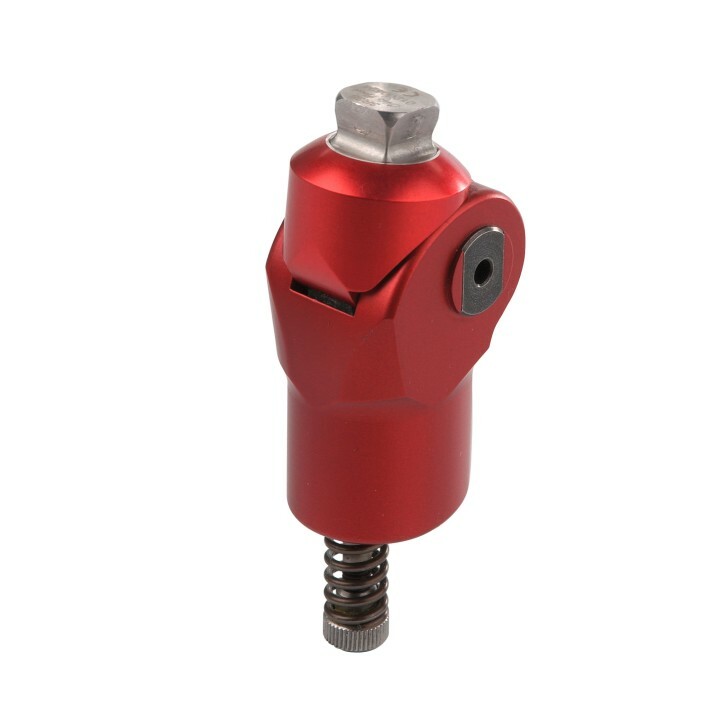 The 3R65 prosthetic knee joint is particularly well suited for children and youths thanks to its low net weight and adaptability. 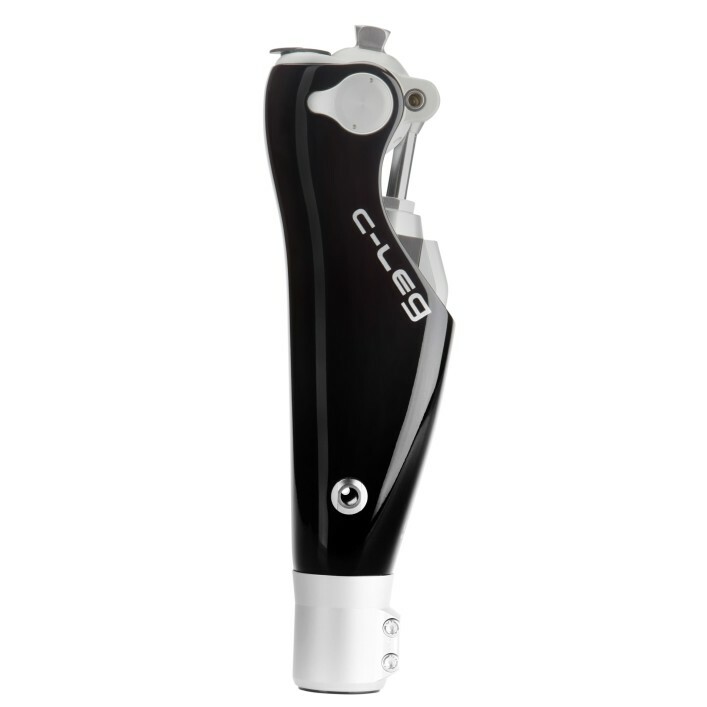 For users with a moderate activity level, the 6Y90 and 6Y92 liners are recommended to protect the residual limb in the prosthetic socket and against dry skin. 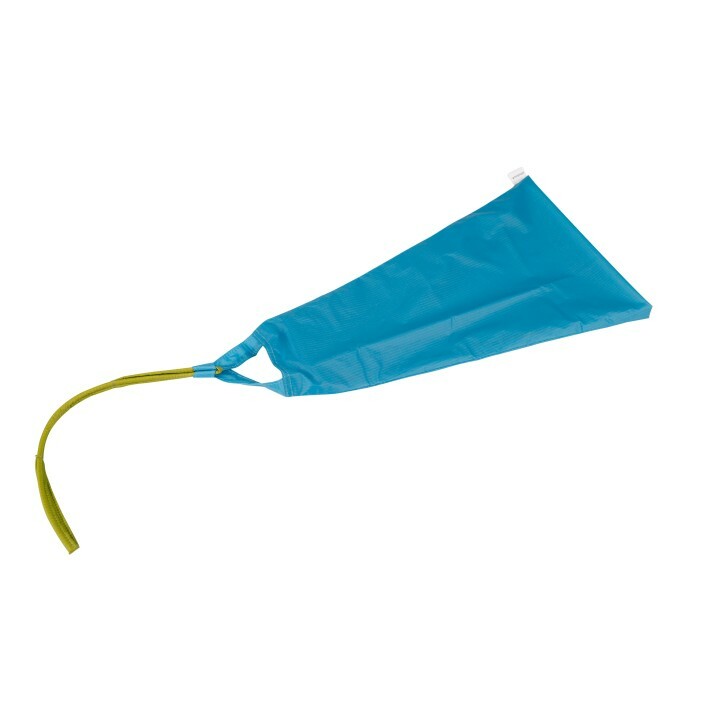 The EasyFit donning sheath is made of a low-friction material, with a reinforced loop. 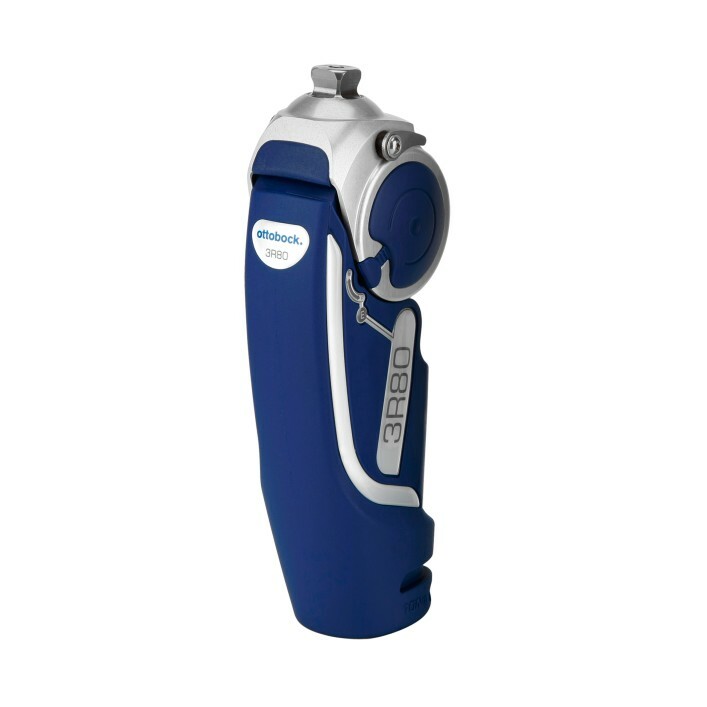 This reduces efforts to wear an above knee prosthesis significantly. 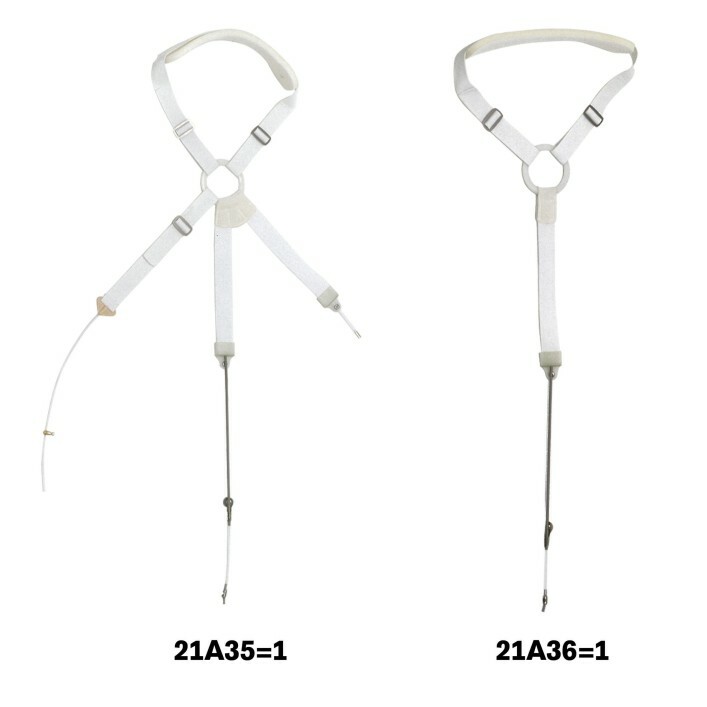 In addition to wearer comfort, the 21A35=1 and 21A36=1 body harnesses offer effective and inconspicuous function control for users of cable-controlled artificial arms.